I frequently spend much of my time travelling across the UK, accompanied by a variety of tools and equipment relating to work or play. This regular routine prompts me to carry only the best travel bags and luggage I can find, always on the lookout for an upgrade to my existing kit! 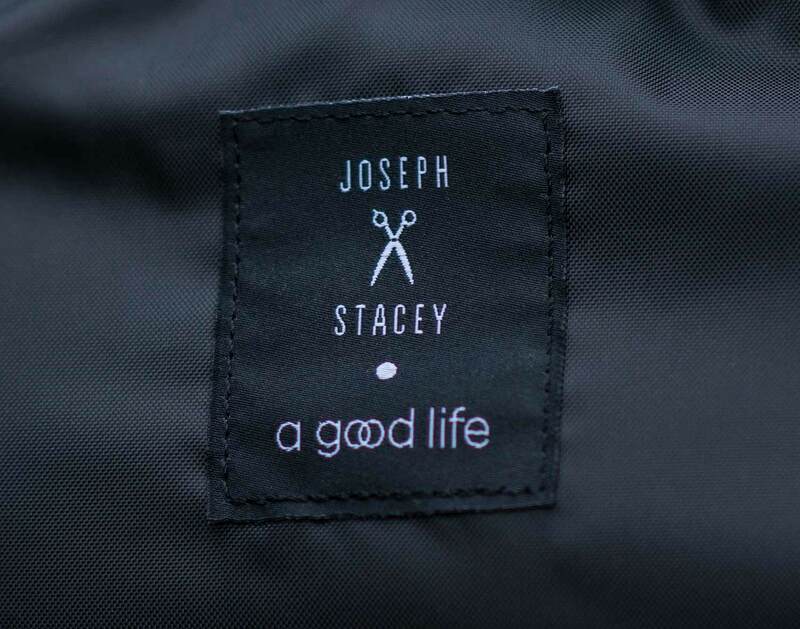 My latest addition is the Joseph & Stacey Good Life Ultra Backpack, let’s see if it satisfies my storage needs! 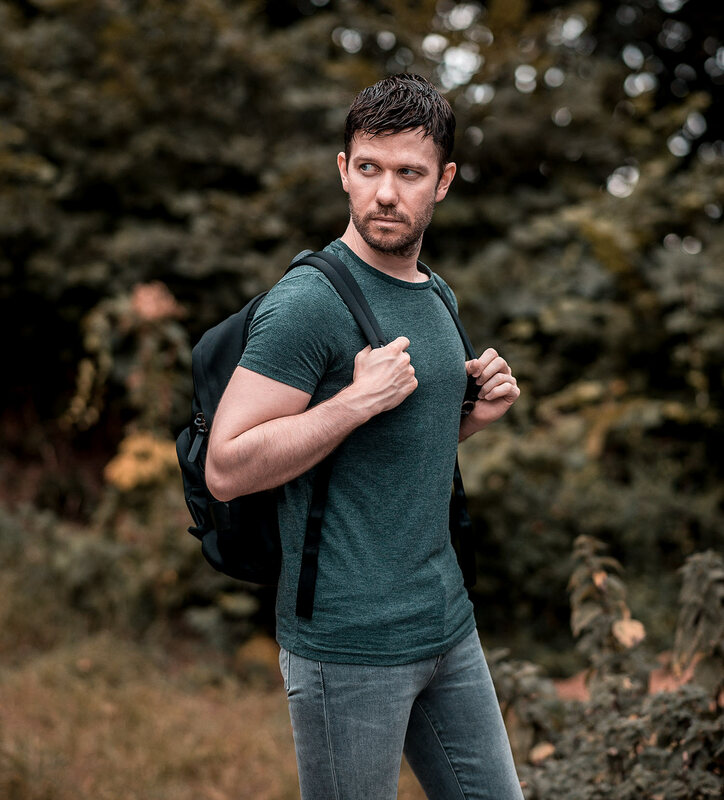 The Joseph & Stacey Good Life Ultra Backpack opts for a simple yet classic design, fashioned in a solid black colour throughout, allowing for a totally sleek and understand design. 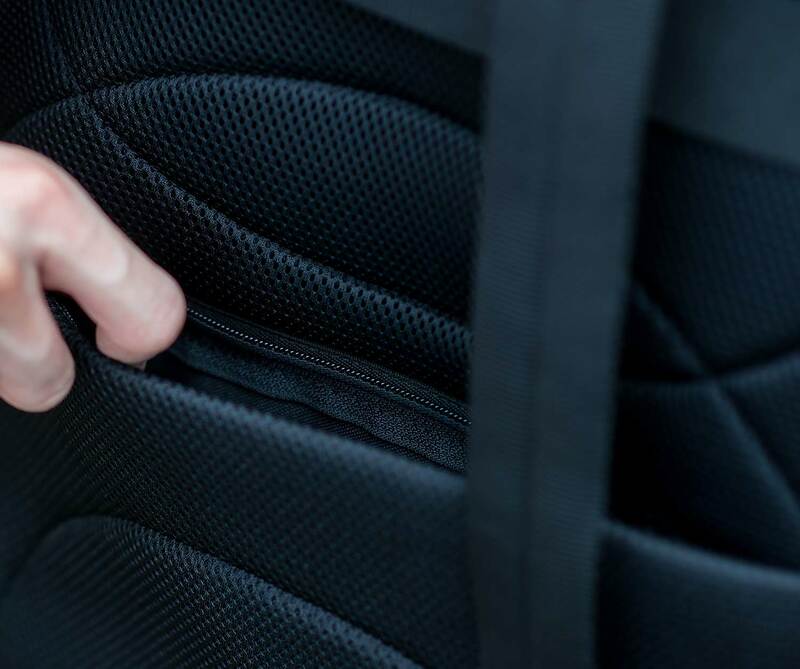 Whilst on the road, it is sometimes beneficial to travel low profile, to not attract any unwanted attention, particularly if you need to leave your bag unattended. 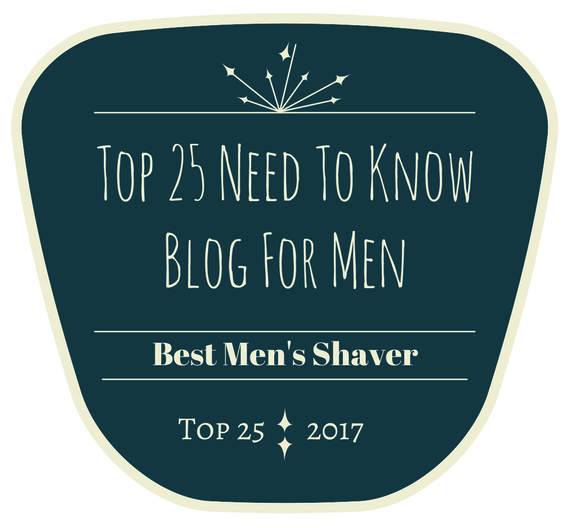 The big is still a substantial size with plenty of room to fit all of your necessities, yet is not overly large to dwarf the wearer. Overall, the dimensions are pretty much perfect for all of your travel needs. 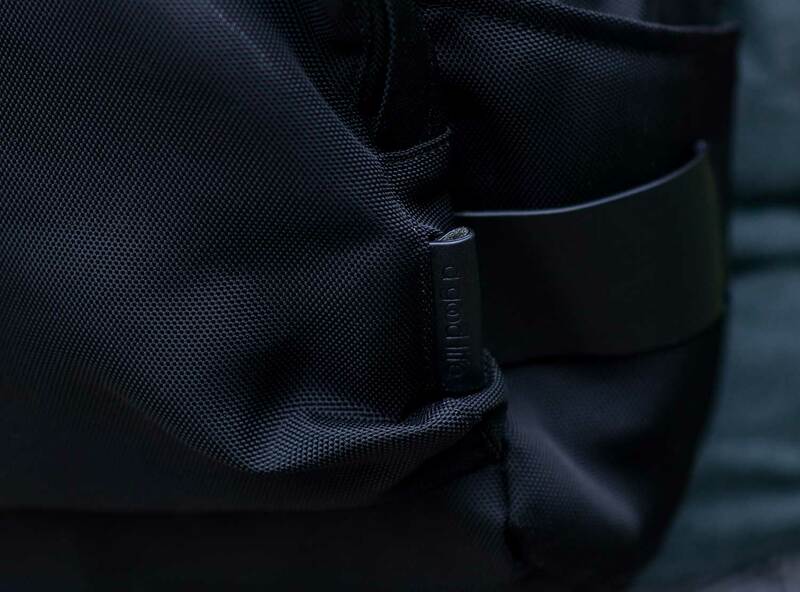 The bag features only a small amount of branding, limited to a simple leather tag on the front and tiny lettering on the zippers. 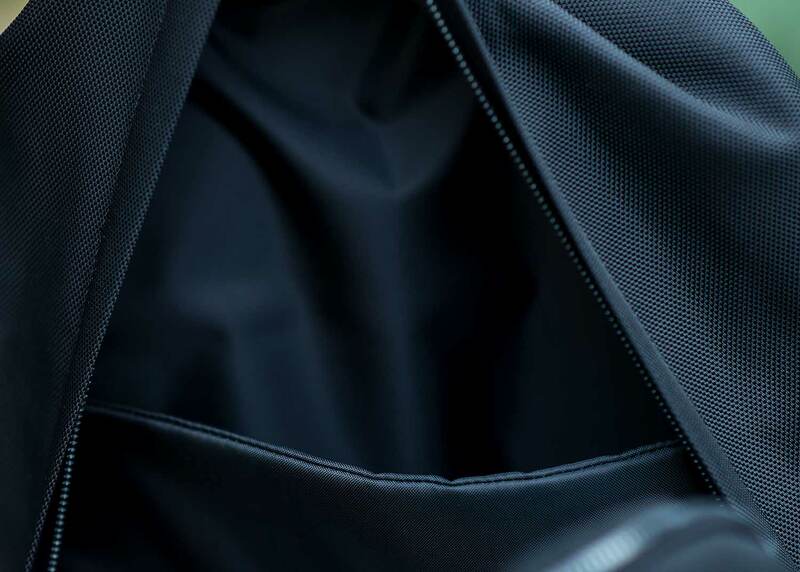 Meanwhile, the metal parts of the bag boast unique shapes which reflect the brands’ style, each of which is located on each zipper, the straps and an additional one on the side of the bag. In conclusion, the details maintain the minimalist approach found throughout the rest of the design. 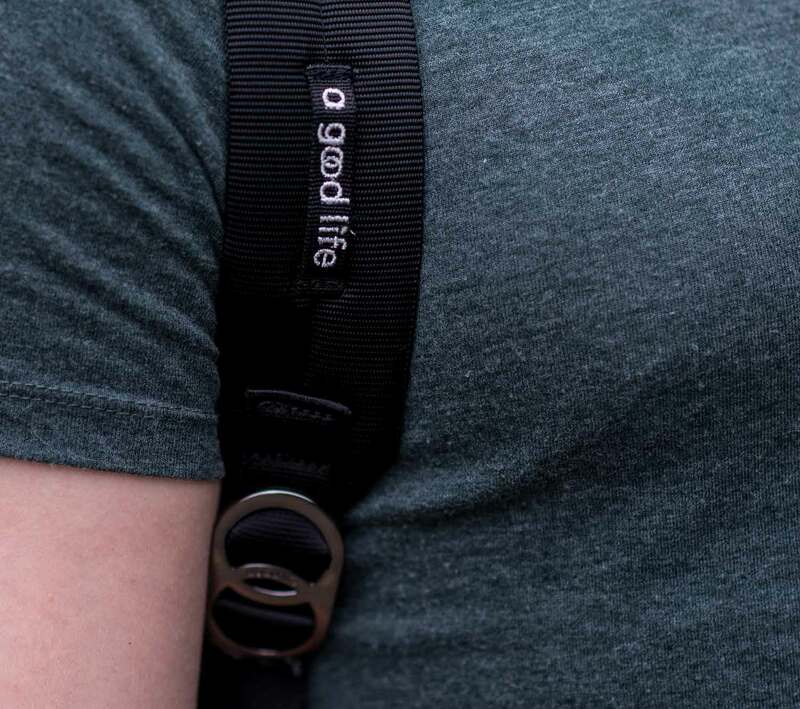 Thanks to its optimal size, the Good Life Ultra Back Pack is an ideal candidate for daily wear. 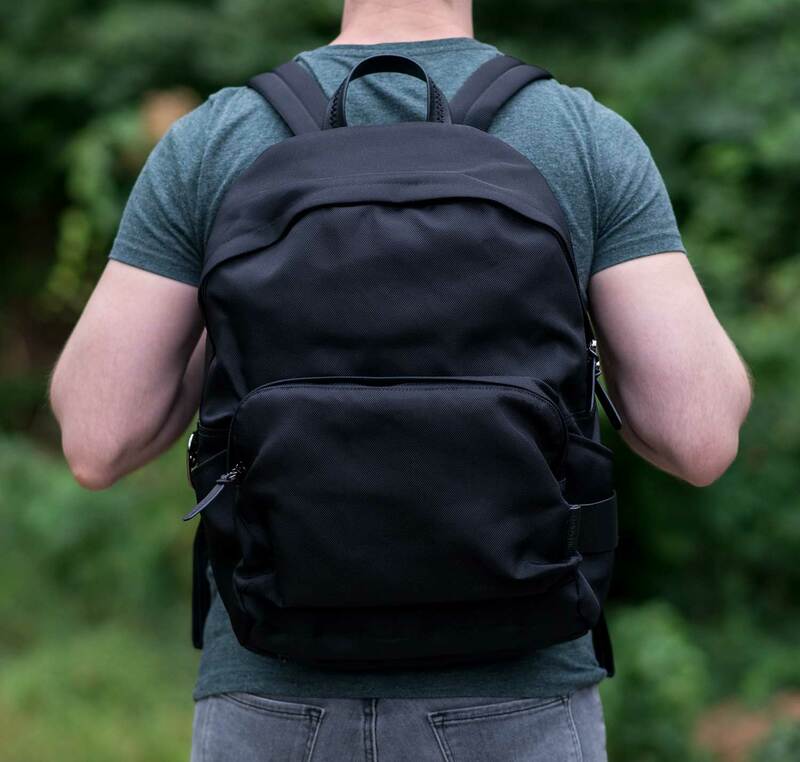 Many backpacks bring unfortunate negatives, such as uncomfortable straps which can cause rubbing across the skin or even sections of the design which dig into your back! Thankfully this collaboration piece from Joseph & Stacey does not include any of these flaws. 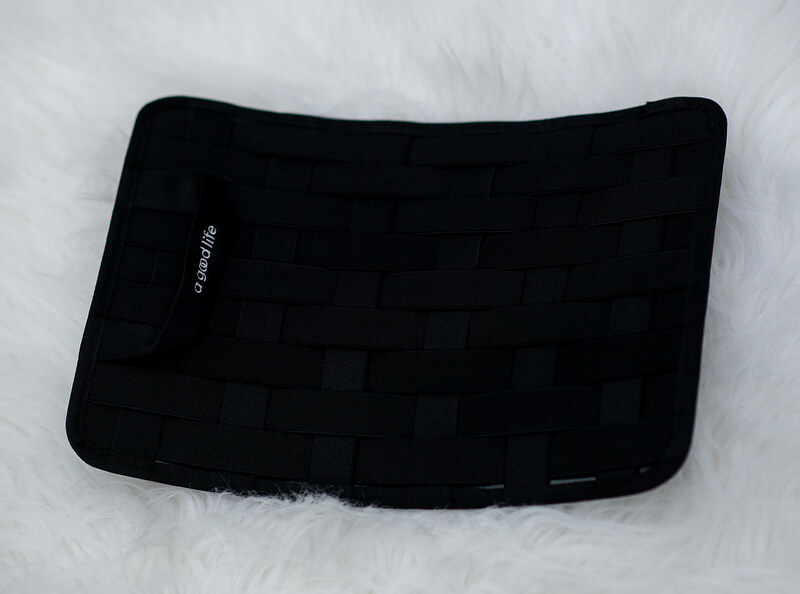 It can be safely worn for an extended amount of time without any discomfort. Moving on to the primary reason to purchase a product like this – usability. 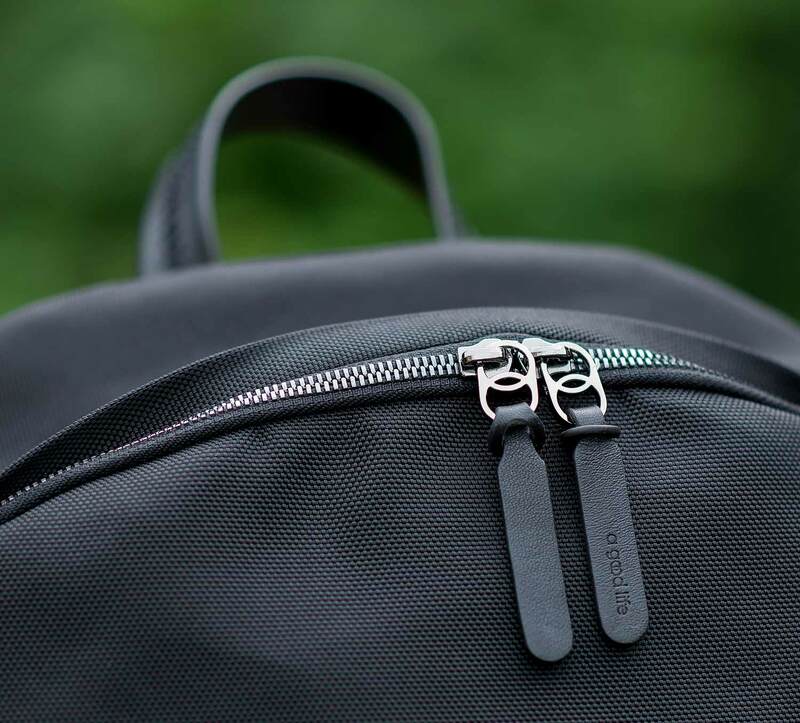 Thanks to its big internal storage you can easily carry plenty of items on your travels. Located against the wall of the bag is a large sleeve area, suitable for storing documents or anything you need to keep flat. 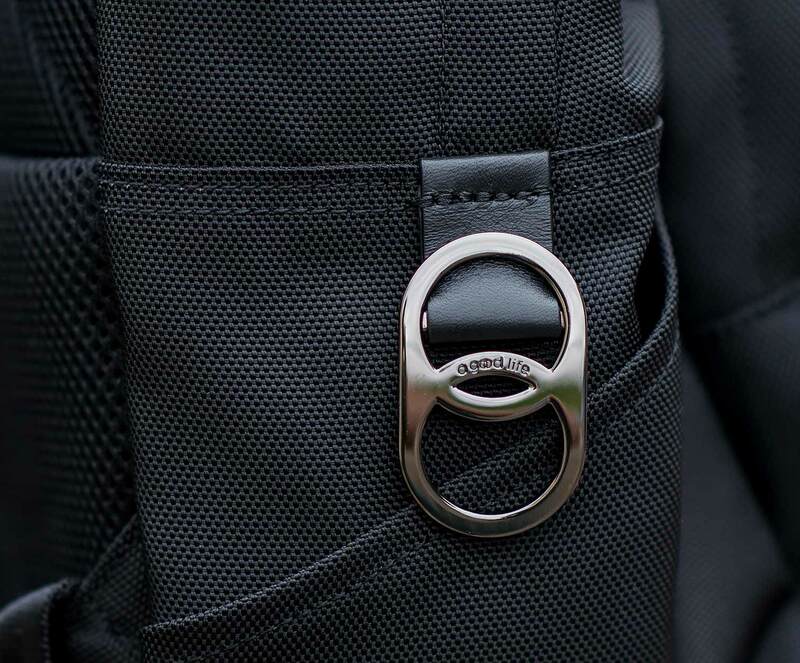 The outside has a decent sized zip pocket when you need to have easy access to your belongings. 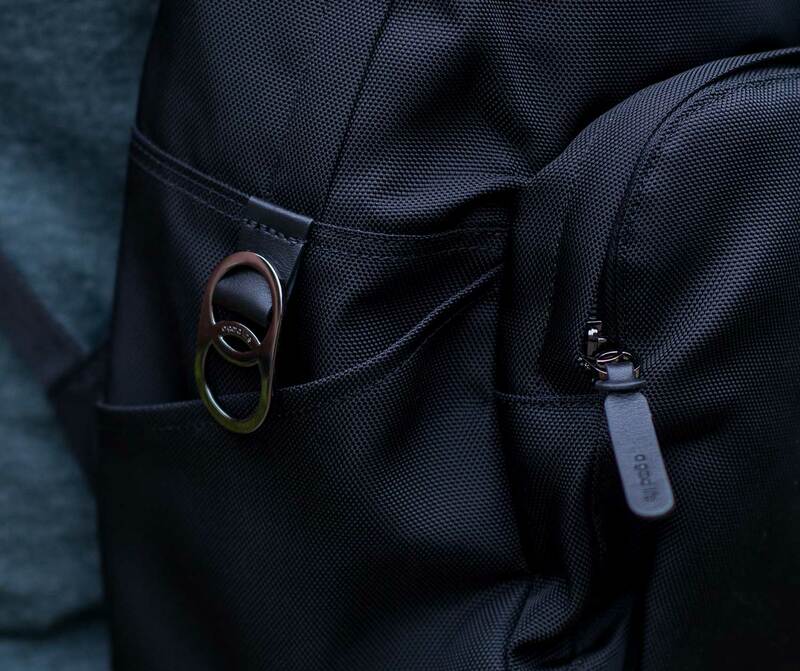 Finally, there is a small pocket on each side of the bag, one features a zipper and the other is permanently open. Also available from Joseph & Stacey is an optional organiser to help store your documents (available as an extra), check the photos for a closer look! 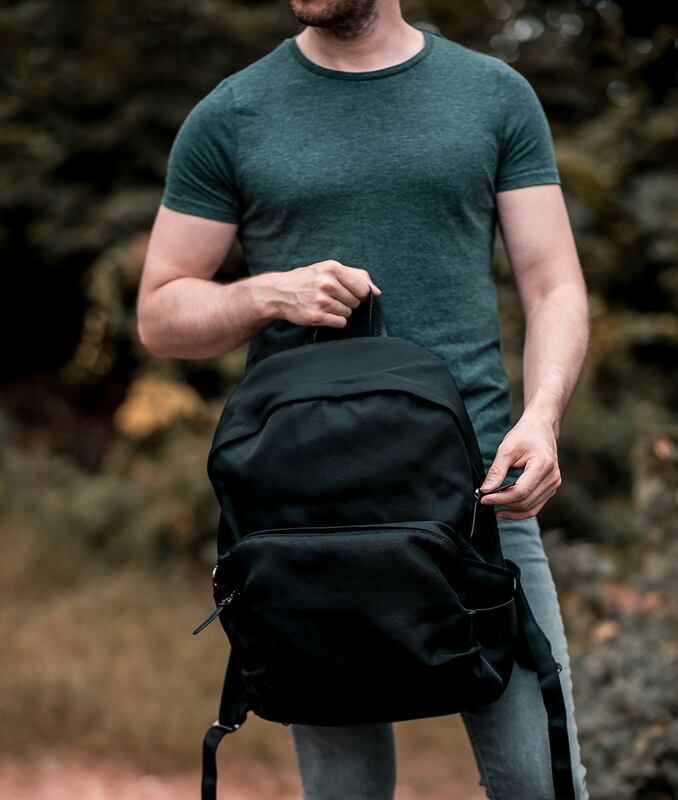 This bag does exactly what it says on the tin, sleek and minimal design, comfortable to wear, featuring a significant amount of storage space all wrapped up at a bargain price point! What more could you ask for? 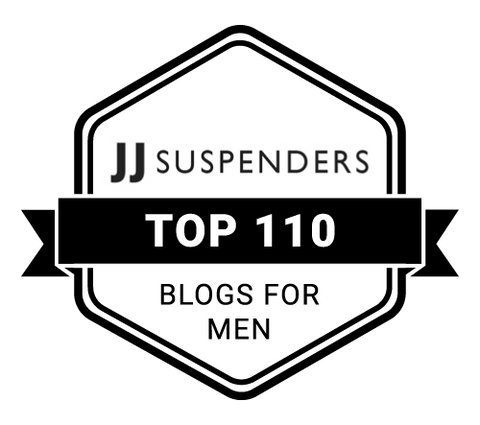 As a mens fashion blogger, it will certainly help with carrying my camera equipment to a shoot! 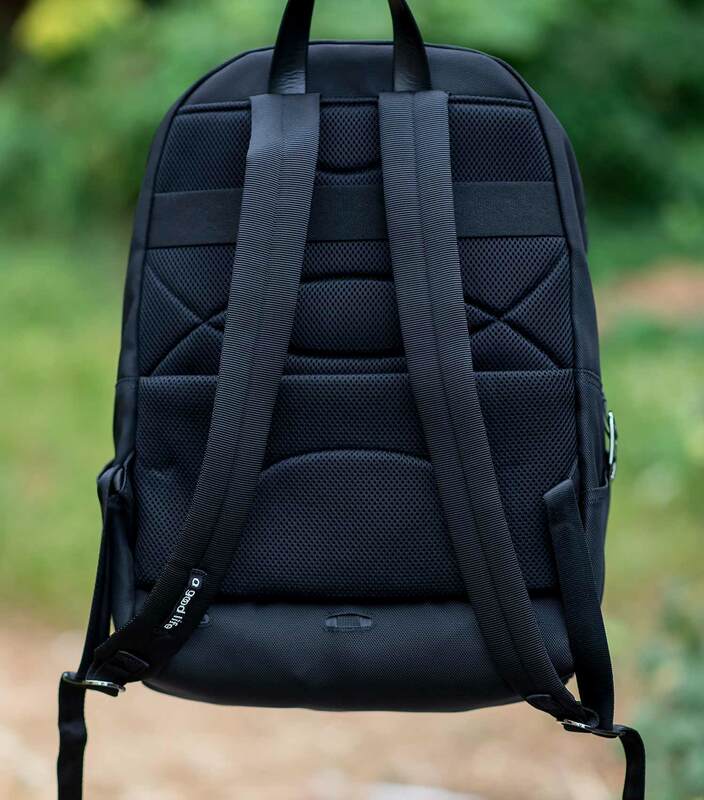 Please let me know in the comments your opinion of this backpack!